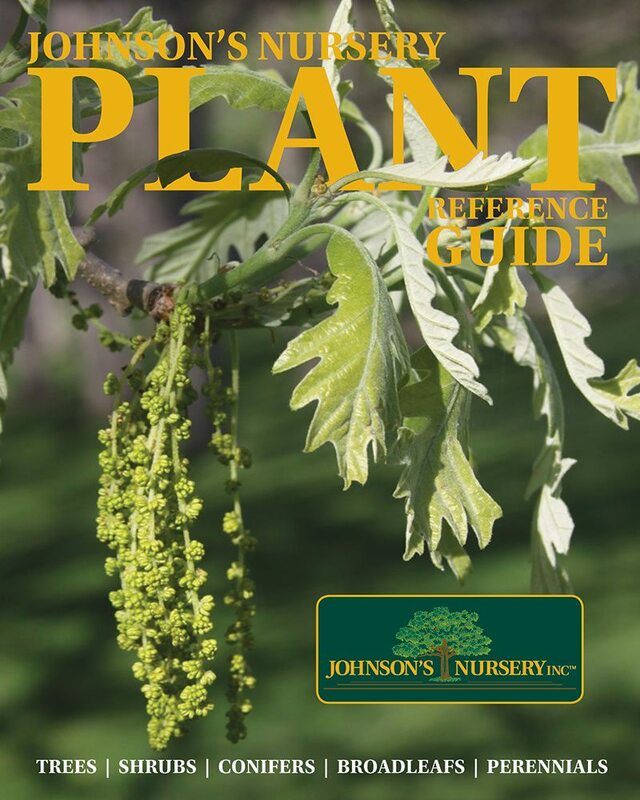 Johnson’s Nursery, Inc™ (“Johnson’s Nursery”, “Johnson’s”, “JNI”) history begins its roots in the 1950's with Clark Johnson. The original site was just south of the current location on Marcy Road in Menomonee Falls. In less than 10 years it outgrew its hobby intention and Clark opened the doors to the public for sales. Clark's son, Wayne, helped his father from the beginning, and upon his high school graduation in 1959 he purchased the nursery from his father. 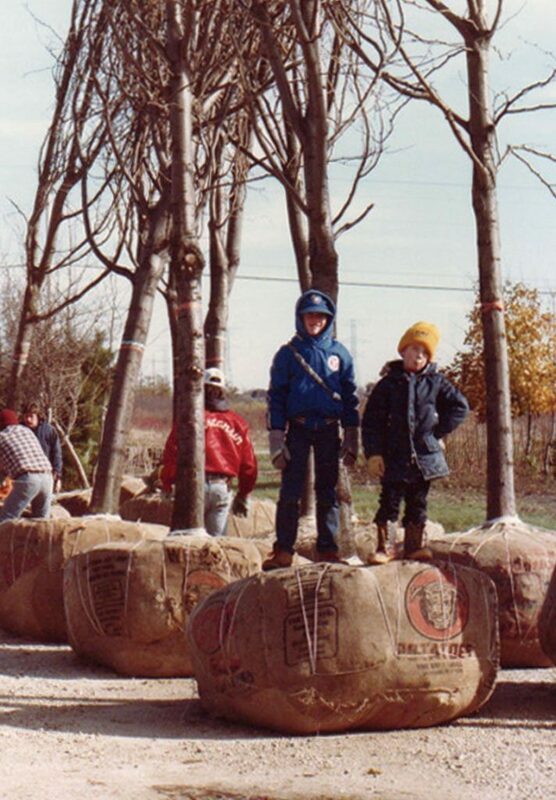 During the 1960's, Johnson's Nursery began offering landscape design and installation services to the growing metro-Milwaukee area. Many unique plants grown by Clark and Wayne began appearing in local landscapes. The 1970's brought expansion at Johnson's Nursery. A rapidly expanding plant inventory required more land. Forty acres were purchased just west of the current location. An irrigated shade house and plant holding area were created to allow for a large inventory of plants to use throughout the growing season. The addition of a plant propagator to the staff allowed Johnson's Nursery to begin selecting new, locally adapted plants suited for the area. Johnson's plant selection increased dramatically in the 1970's as well. More native, ornamental, evergreen and shade trees were added. A wide selection of flowering shrubs rounded out an inventory that today includes more than 1,200 different types of woody plants. 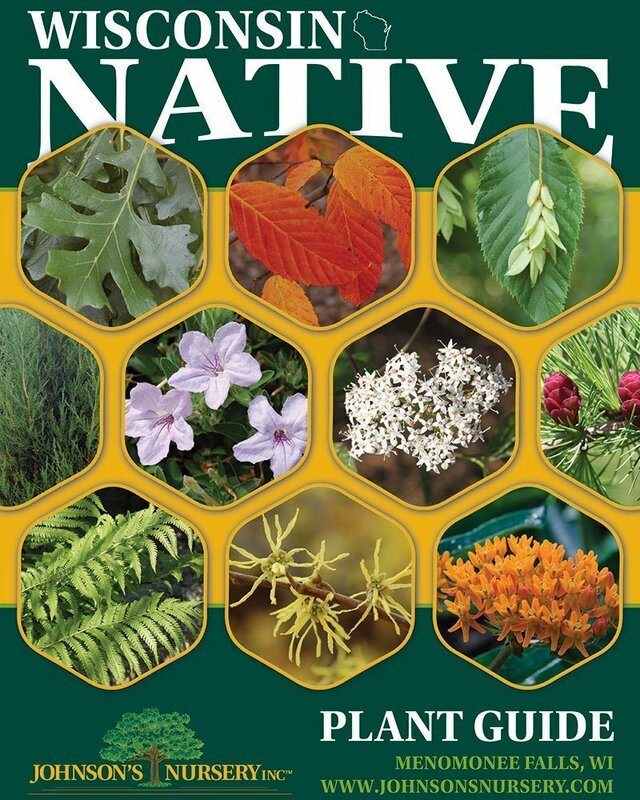 Johnson's diverse plant selection drew interest from landscape contractors, golf courses and municipalities throughout Wisconsin and the Midwest. 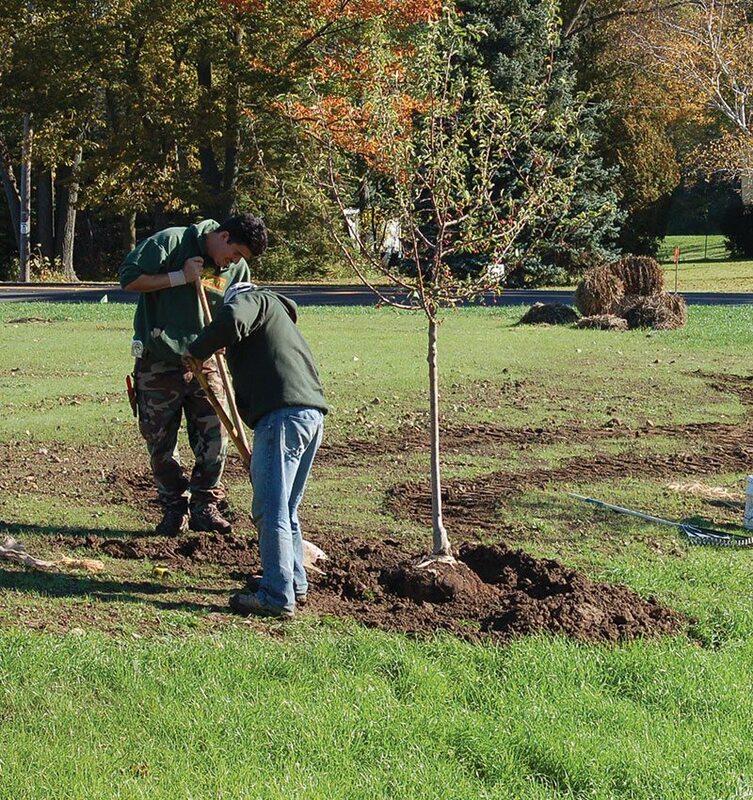 Today, Johnson's Nursery is one of Wisconsin's largest suppliers to the landscaping industry. At the beginning of the 1980’s more space was needed for Johnson's growing inventory. Excellent farmland was purchased just north of metro-Milwaukee in the Town of Jackson. Currently, JNI is growing plant material on over 500 acres at the Jackson tree farm. During the 1990's Johnson's Nursery continued to grow. A new sales office was built, which improved the company's ability to provide quick, quality service. 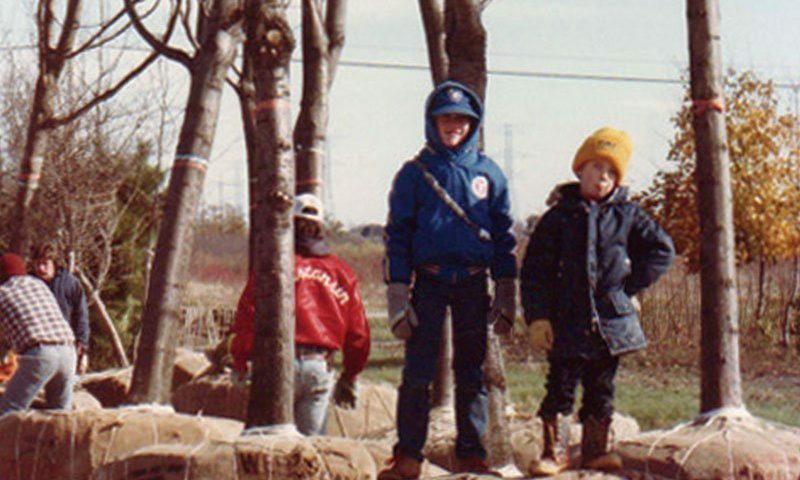 In 1997 Wayne's three sons purchased the nursery and in 2005 Chad Johnson became president. The company’s focus is providing plant material and landscape installation to a broad base of clients. The propagation department has introduced numerous plants into commerce. Three of them have been patented and 15 have trademark names. Landscape design/installation is concentrated in the metro-Milwaukee area, but extends as far north as Green Bay, south to Chicago, and west to Madison. Retail sales are about 10% of revenue and serve clients who prefer to install their own plants. Finally, wholesale sales to other contractors and municipalities throughout the Midwest and beyond accounts for the majority of revenue. 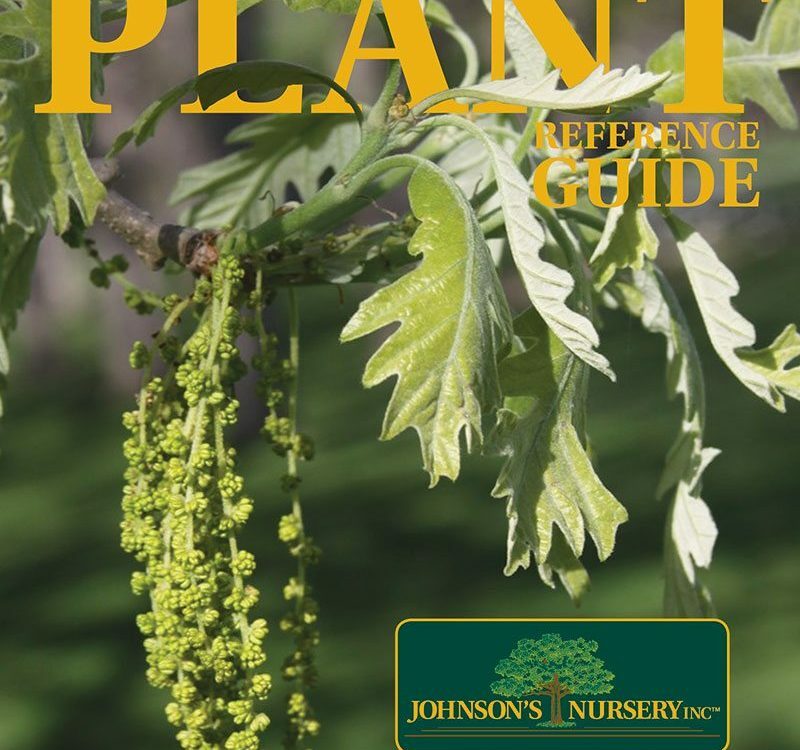 As Johnson's Nursery continues to grow, we will continue to supply our customers with high quality plants, ranging from common species such as Sugar maple to the unusual and lesser known Turkish filbert. 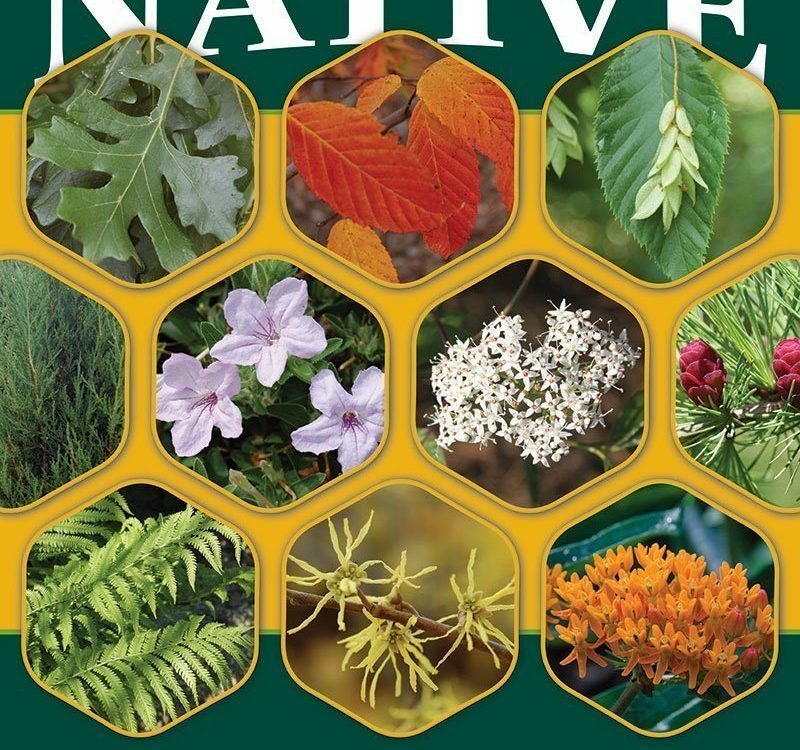 Our emphasis on native plants allows people to use hardy, well adapted plant material, while incorporating a bit of Wisconsin natural history into their landscapes. 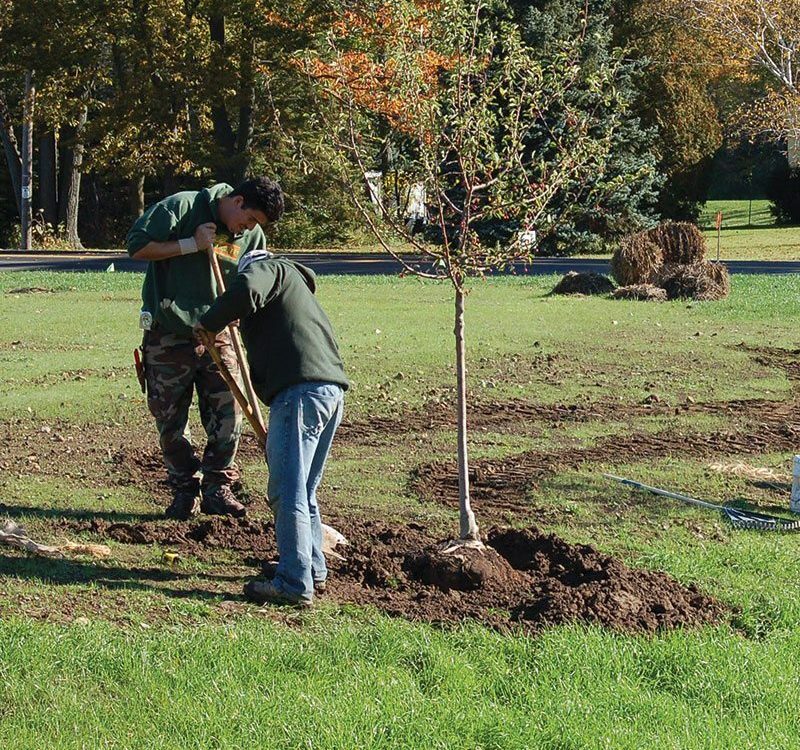 The staff is trained to offer professional, low-pressure assistance and strives to match the right plant with the right landscape. Johnson’s Nursery has been in Menomonee Falls for a long time and has an excellent relationship with the Menomonee Falls Village Staff and our neighbors. We look forward to the opportunity to provide excellent service and plant material to our clients.